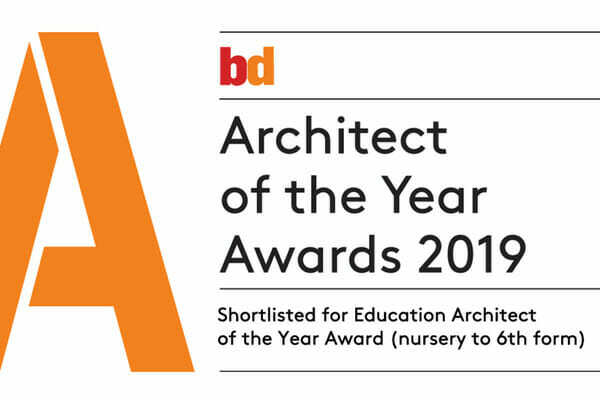 Matter are delighted to have been shortlisted for BD’s prestigious ‘Architect of the Year Award‘ in the Education category for our series of projects that expand the early years and community outreach programme for Clapham Manor Primary School. 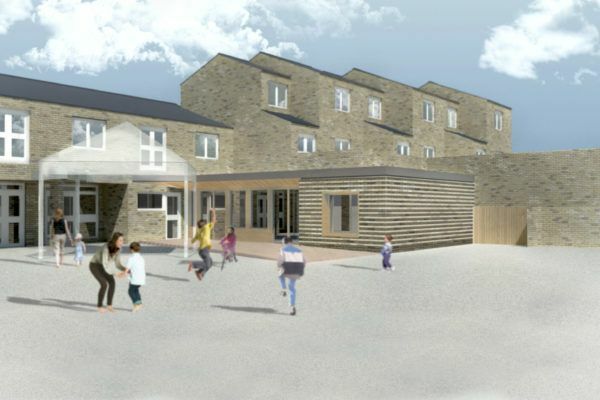 These include expansion of a nursery, a new Family Centre and a new community art space. 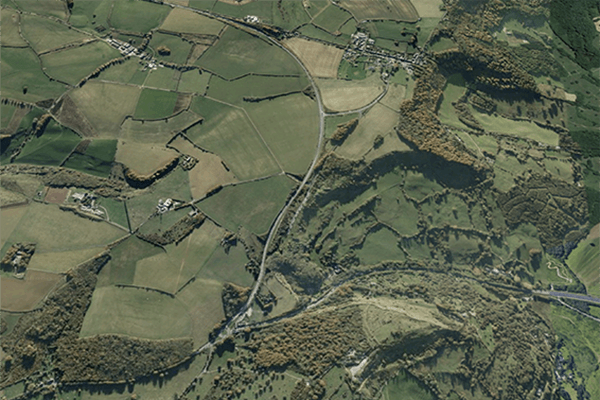 Matter have been appointed to join Mott MacDonald Sweco’s team as bridge architect for a green bridge and various other bridges which will be required to allow walkers, cyclist, riders, wildlife and vehicles to cross the proposed improved section of highway in the highly sensitive Cotswolds AONB. 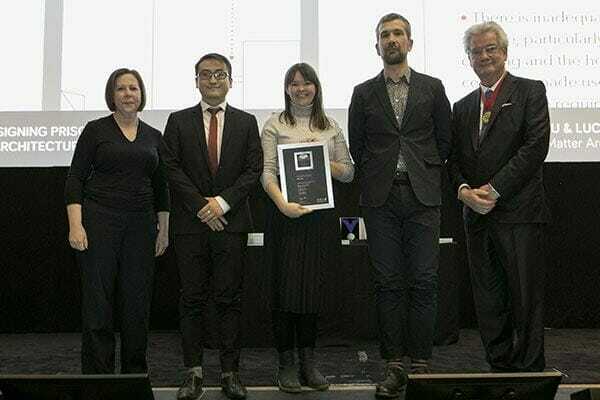 Matter’s research work on prison design for health and wellbeing, has won the Ethics and Sustainable Development award at the RIBA President’s Awards in December. 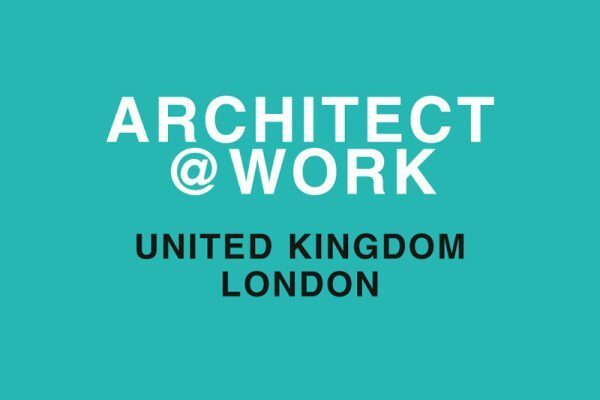 Our paper will be published in the Journal of Architecture in 2019. 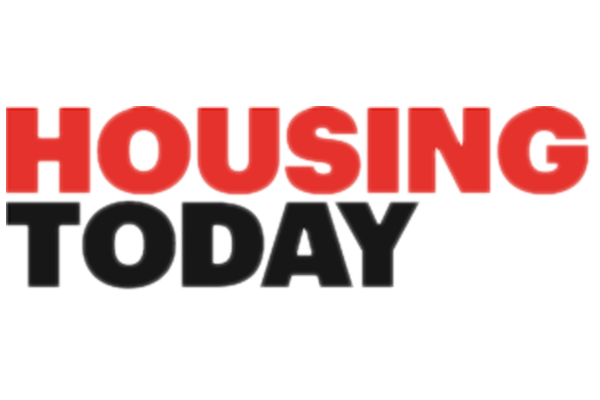 See the article here. 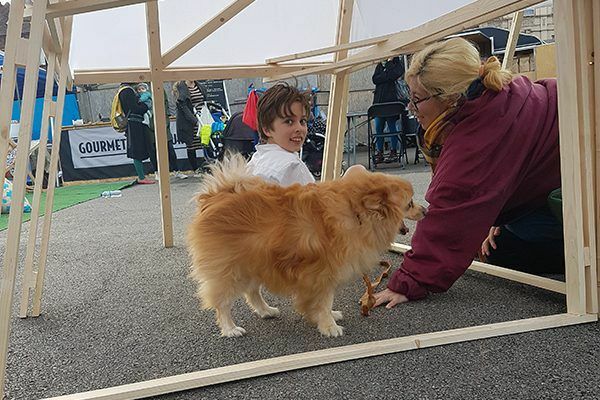 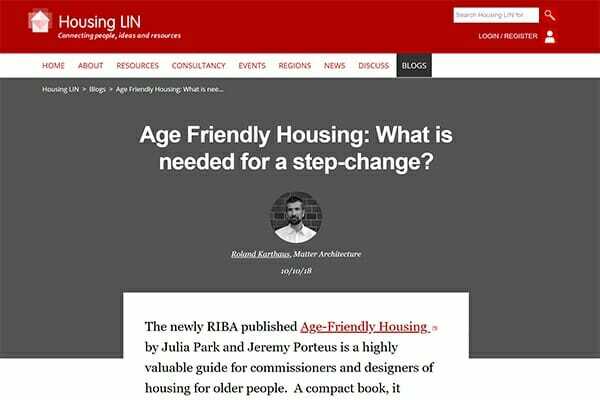 Matter have been awarded funding by Innovate UK to research and develop an intergenerational housing model. 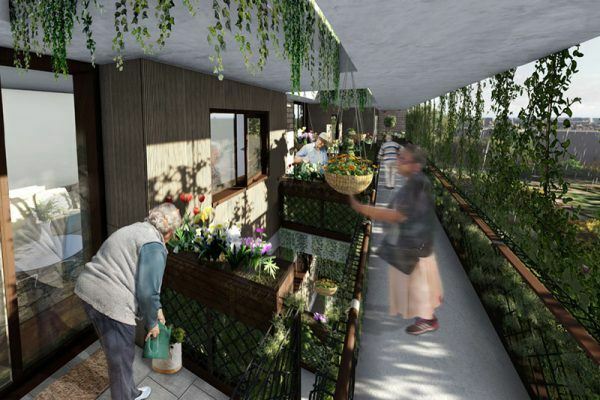 As well as supporting our grant application, Camden Council have also commissioned us to develop a pilot intergenerational housing scheme in Camden. 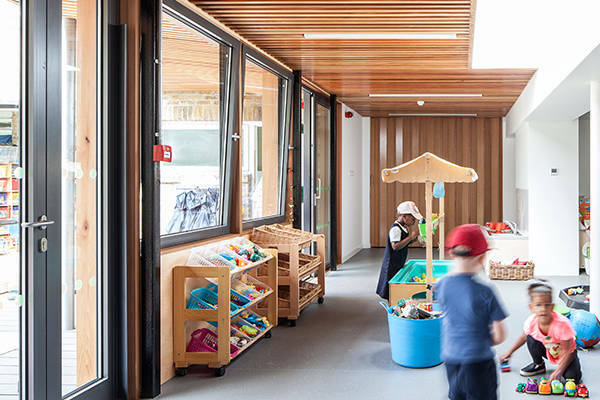 Matter’s project to expand the existing centre was recently handed over and is now being enjoyed by the children, staff and parents. 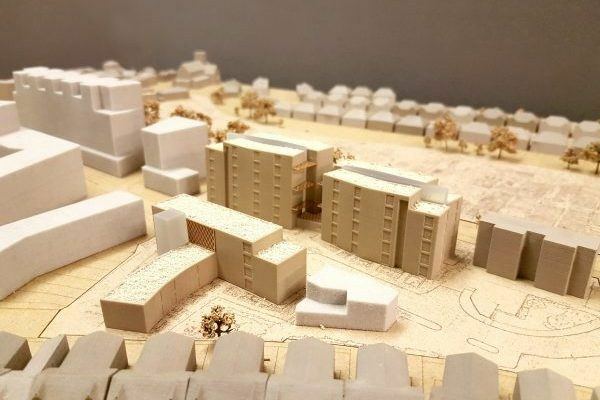 This is the first phase of our masterplan for the site, to better integrate it with the surrounding housing, health centre and public realm. 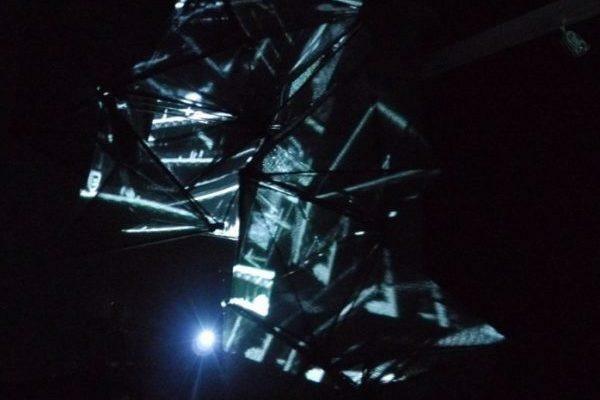 See the project here. 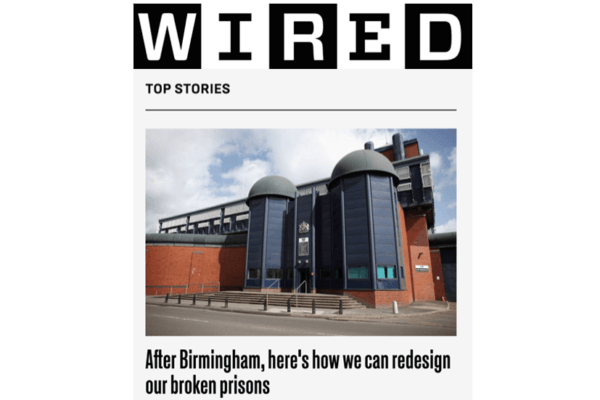 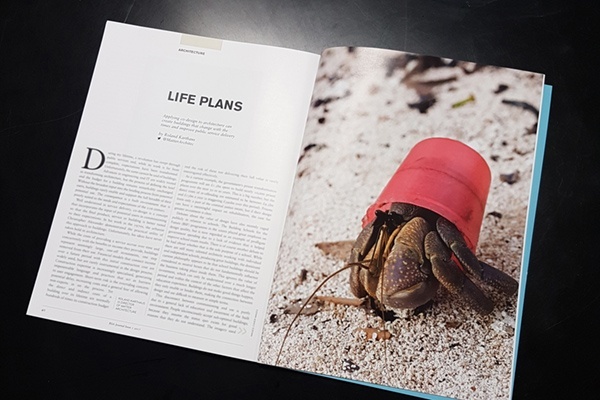 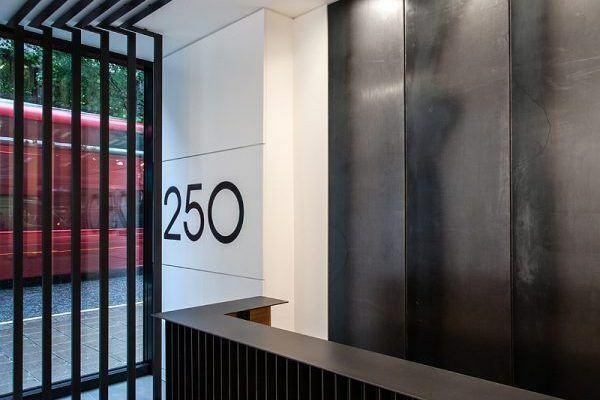 Matter’s research and development work with the Ministry of Justice to improve prison design for health and wellbeing recently featured on a Radio 4 documentary (podcast here) and in Wired magazine (read here). 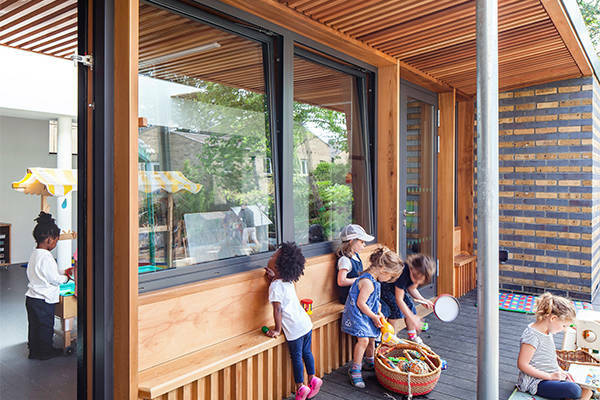 Our design guide, funded by the RIBA and Innovate UK can be downloaded here. 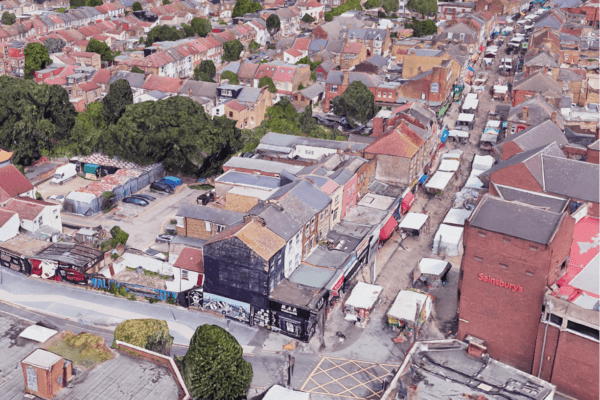 Walthamstow is a thriving town centre, at the heart of London’s first Borough of Culture and home to Europe’s longest street market. 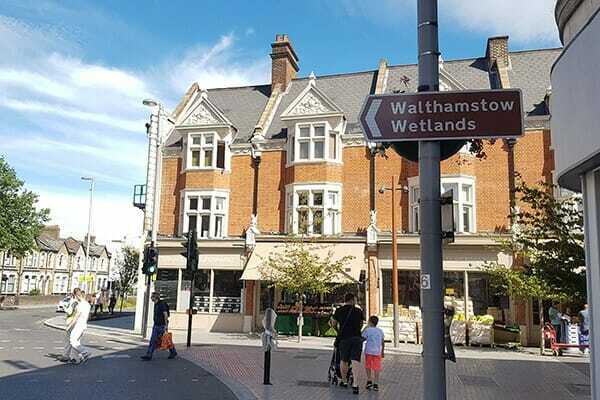 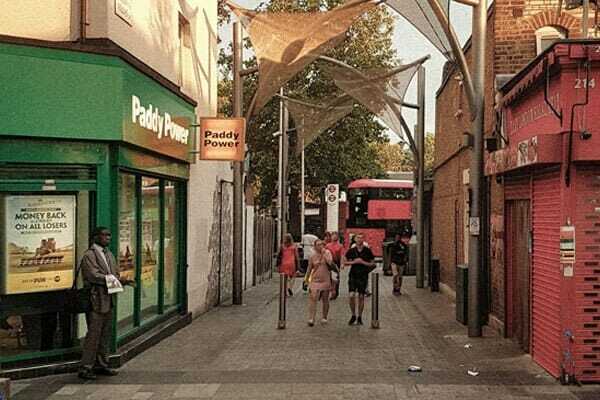 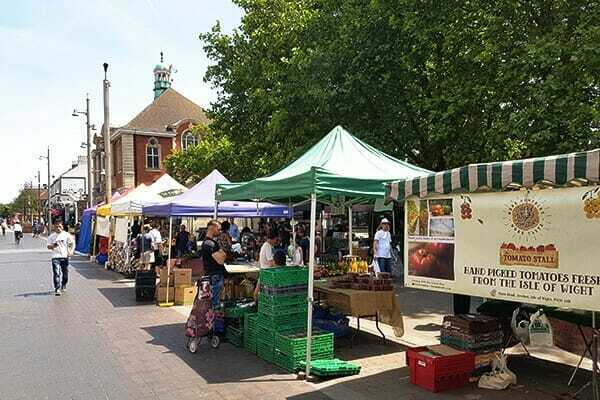 A team led by Matter have been chosen by Waltham Forest Council to deliver a strategy and pilot public realm projects for strengthening and enhancing the High Street and town centre. 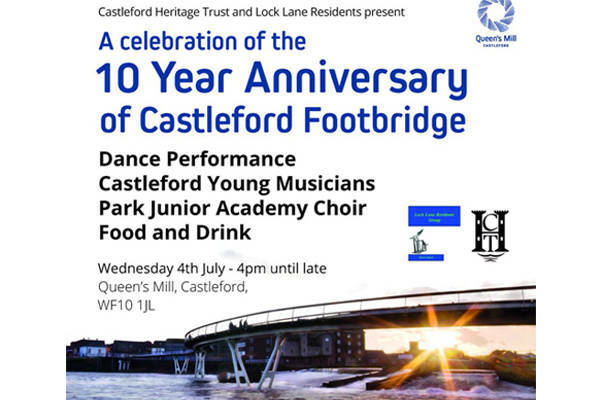 The local community in Castleford organised a day of celebrations and a photographic exhibition to mark the 10th anniversary of the opening of the multi-award winning footbridge designed by McDowell+Benedetti. 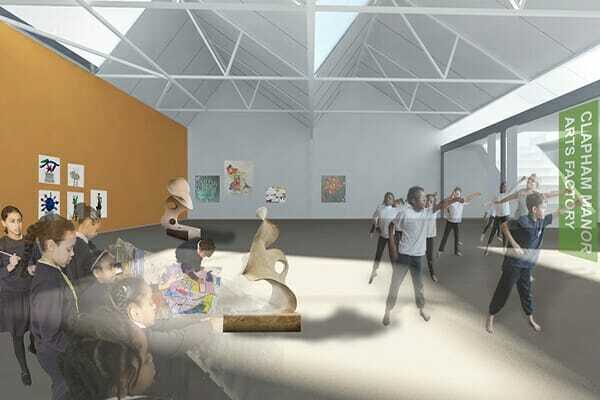 Matter have drawn up concept designs to convert an industrial building into a community arts space for Clapham Manor primary school. 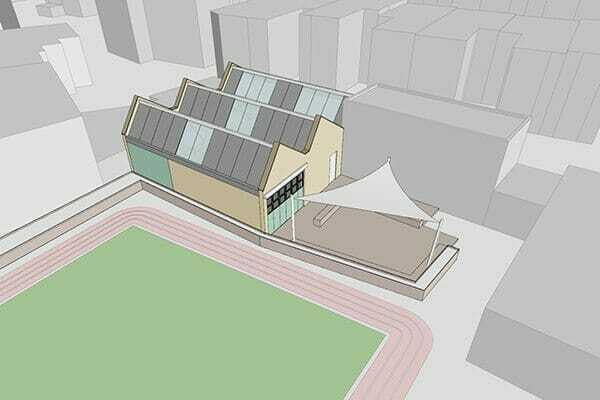 The scheme is being submitted as a bid for grant funding. 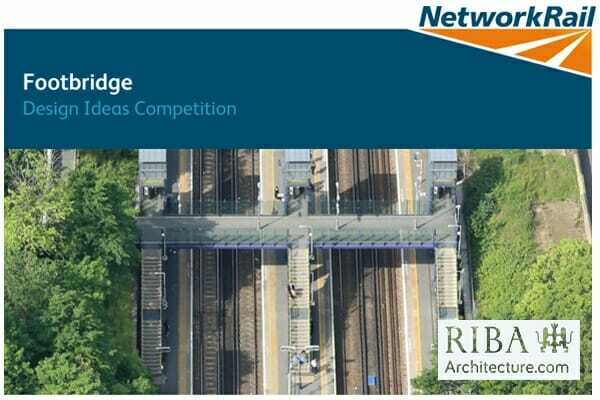 Jonathan McDowell is acting as RIBA Adviser on the recently launched international competition to find innovative design ideas to significantly improve the quality of future bridges across the rail network. Harlow and Gilston Garden Town is a partnership of five District and County Councils delivering 16,000 new homes by 2033. 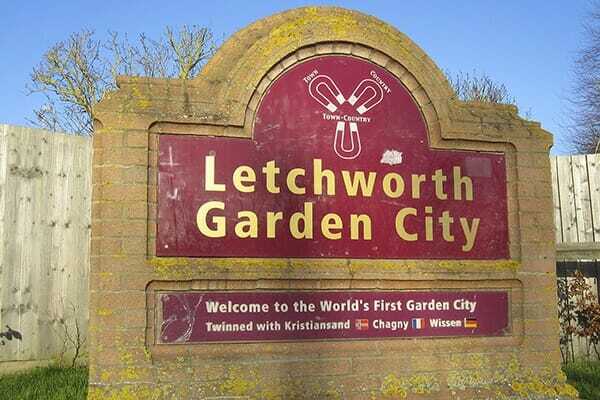 Roland Karthaus joins the Quality Review panels for the Garden Town as well as Epping Forest District Council, launched this week. 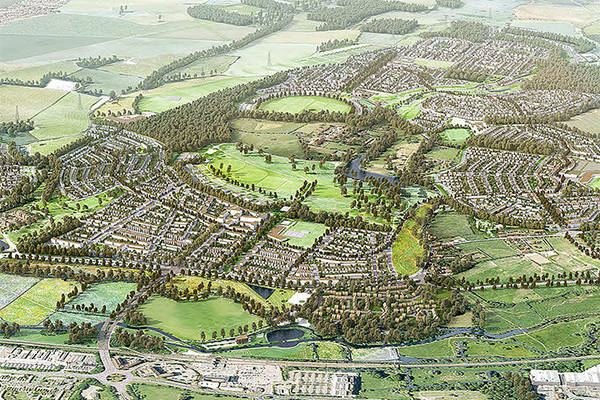 The panel will ensure the Garden City principles are embedded in new development. 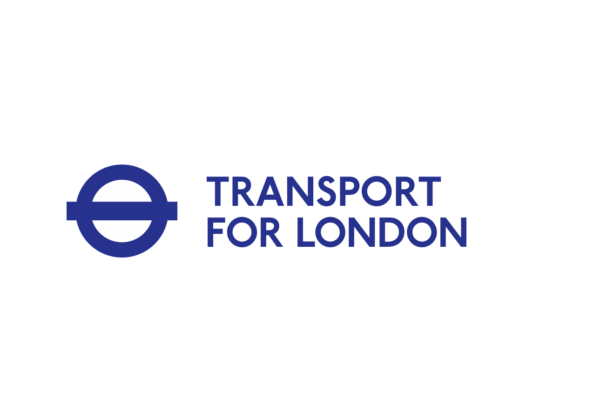 Matter have been appointed to TfL’s prestigious ADUP framework for Transport Design, to support the Mayor of London’s regeneration programmes and other public sector funded projects in London. 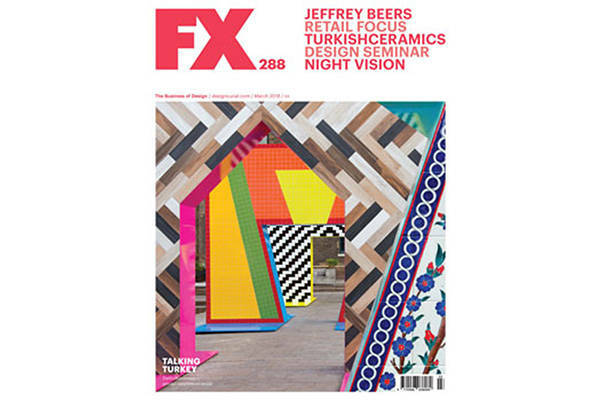 FX design magazine features Matter Architecture in its March issue as ‘one to watch’. 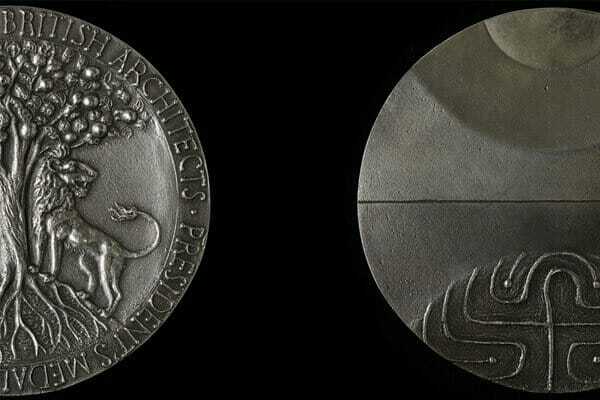 The international design magazine highlights leading designers from the fields of art, product design and architecture. 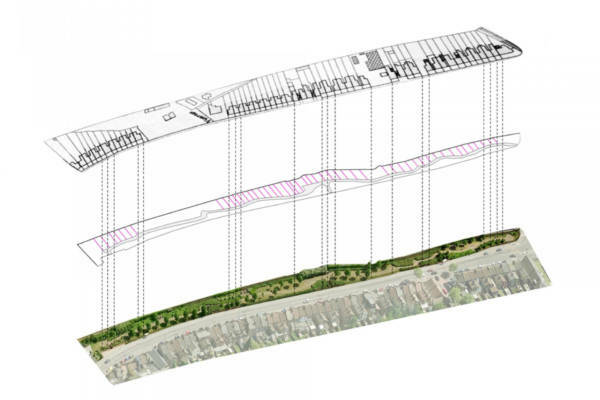 Jonathan McDowell has been appointed to join HS2’s Independent Design Panel- acting as an architect with expertise in bridge design to help HS2 deliver design excellence across the new national high speed rail network. 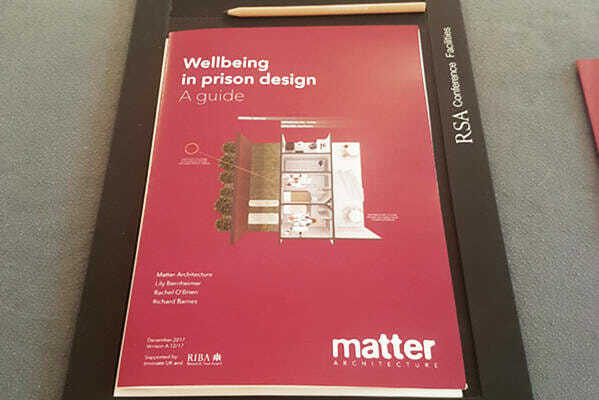 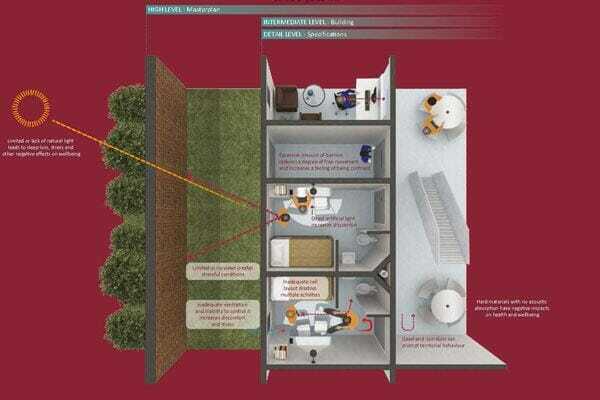 Matter’s team including policy experts and an environmental psychologist have published guidance on prison design to support rehabilitation. 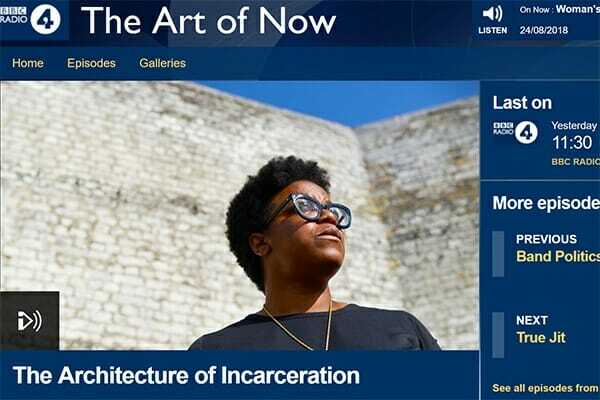 Funded by Innovate UK and the RIBA, the team worked alongside the Ministry of Justice’s new prison programme and carried out primary research in HMP Berwyn. 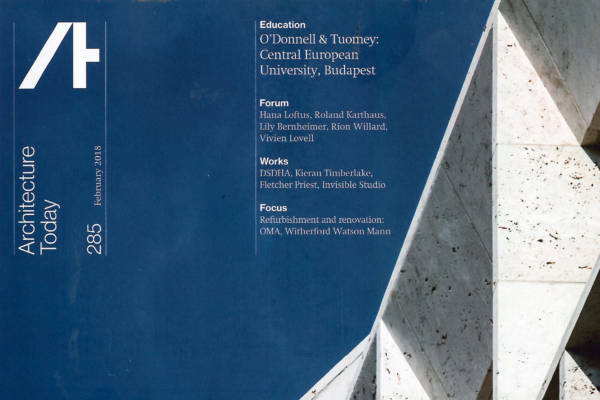 The report is available here. 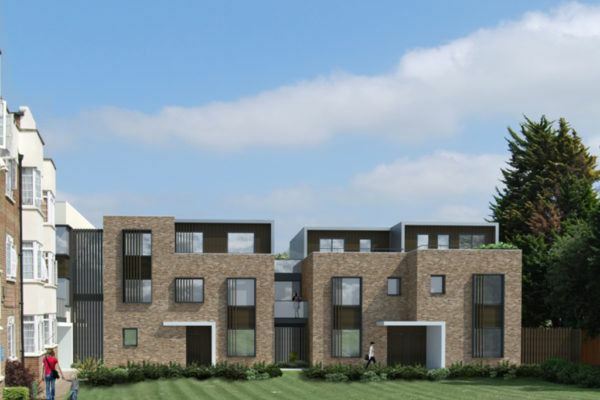 Matter’s design for 7 new flats and two new houses on a tight former garage site in Hendon has won planning consent at Appeal. 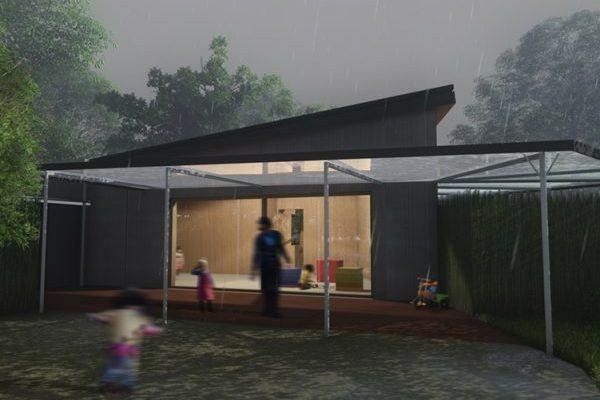 See the project here. 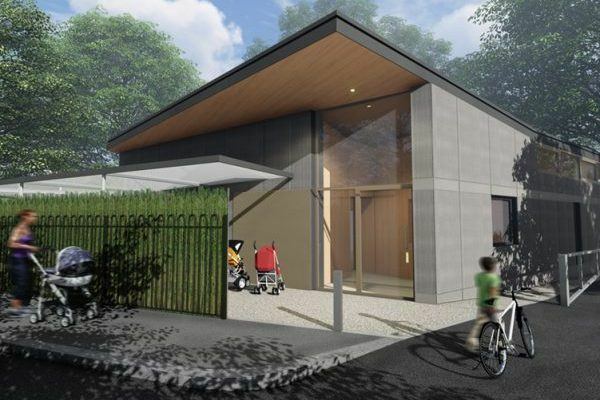 Jonathan McDowell has been appointed as RIBA Advisor on the design competition for a new community centre in Shinfeld, Berkshire. 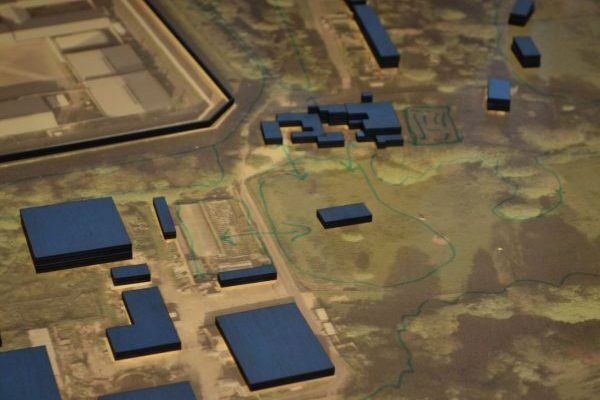 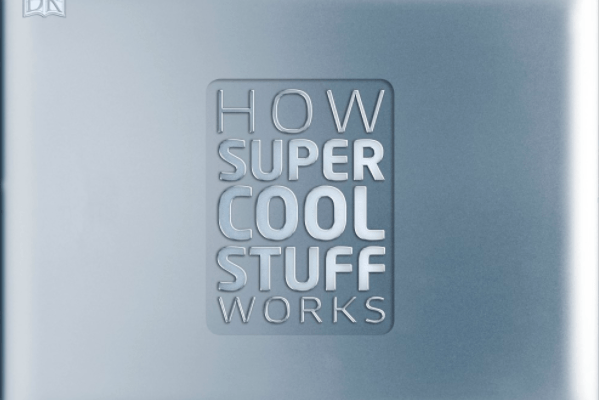 Details here. 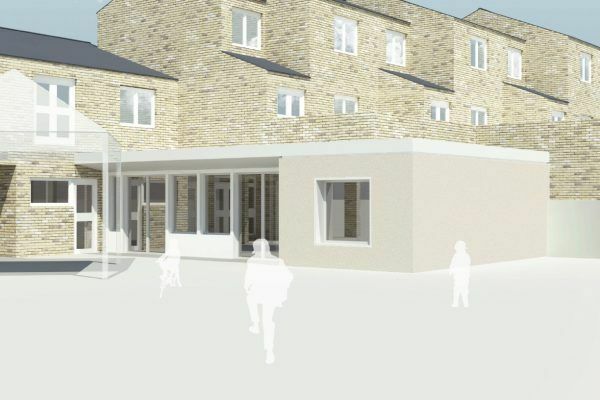 Construction work has started on Matter’s scheme for the expansion of childcare provision offered by Clapham Manor school. 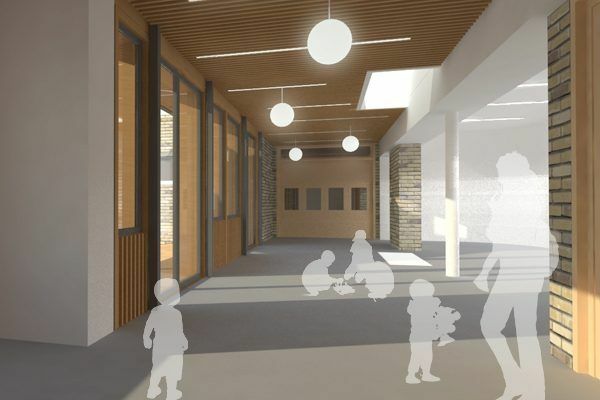 The project follows a successful funding bid based on our masterplan for the centre and is due to open in early 2018. 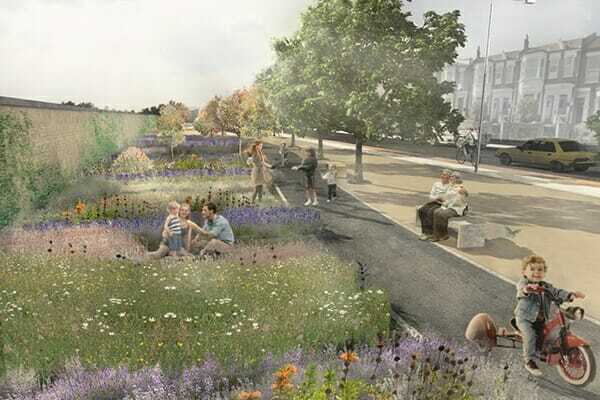 See the project here. 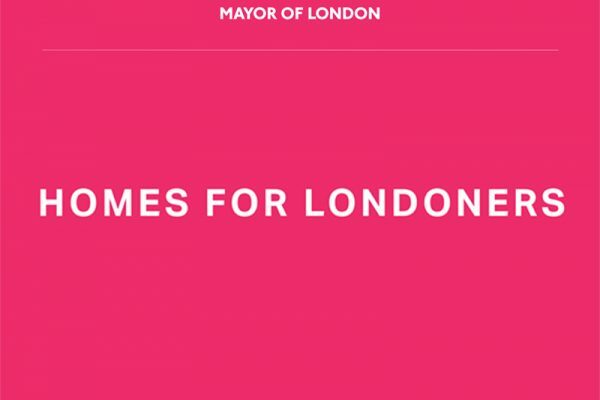 Matter’s almshouse scheme for Pathways Housing Trust has been awarded funding by the Mayor of London to deliver genuinely affordable housing in Ealing as part of the Homes for Londoners programme. 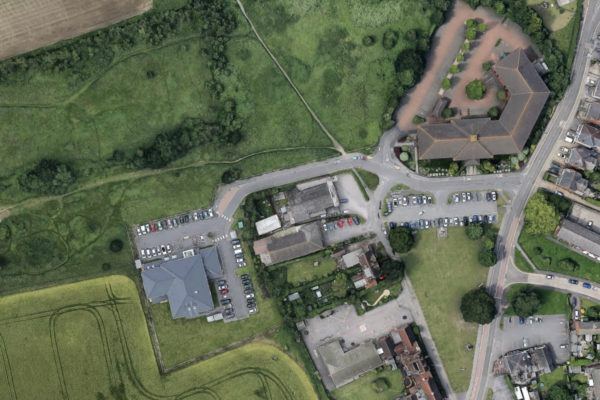 A planning application will be submitted later this month. 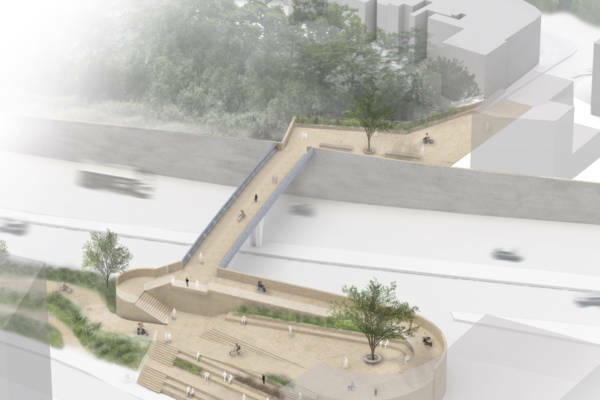 See the project here. 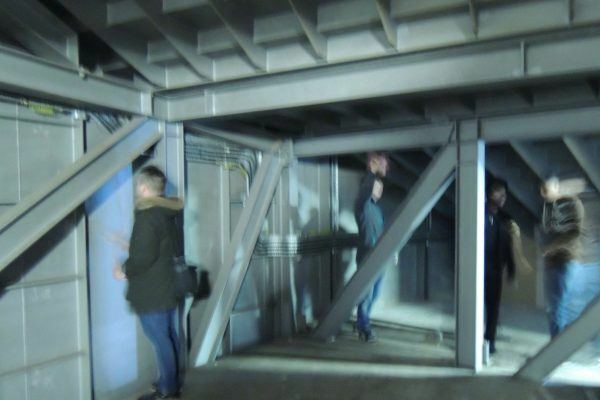 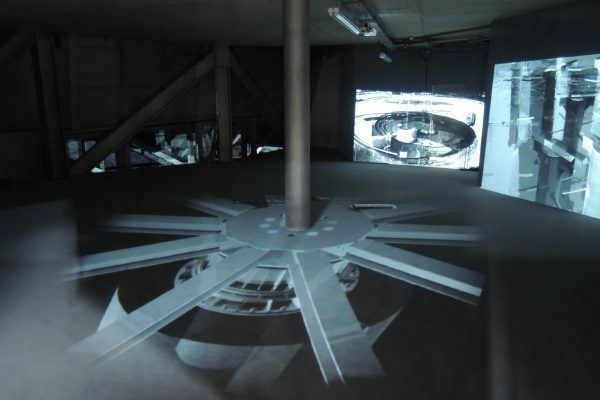 Jonathan McDowell will speak at the conference and present our ‘Playing The Bridge’ project which, as part of Hull 2017 UK City of Culture, allowed people to explore the sonic potential and physicality of Scale Lane Bridge through a series of workshops, performances and audio-visual installation. 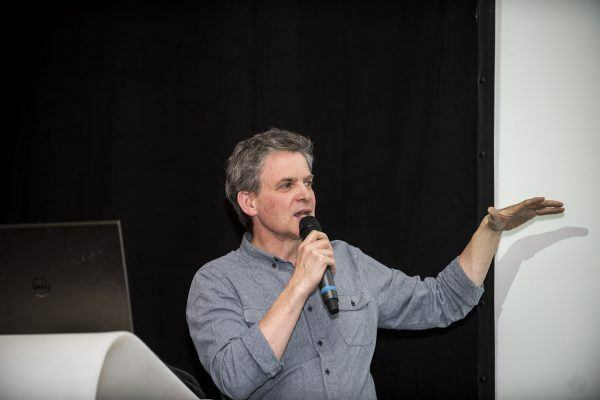 Roland Karthaus will talk about his current RIBA Research Trust Award work to improve prison environments for health and wellbeing at an international conference at the RIBA on 2nd June. 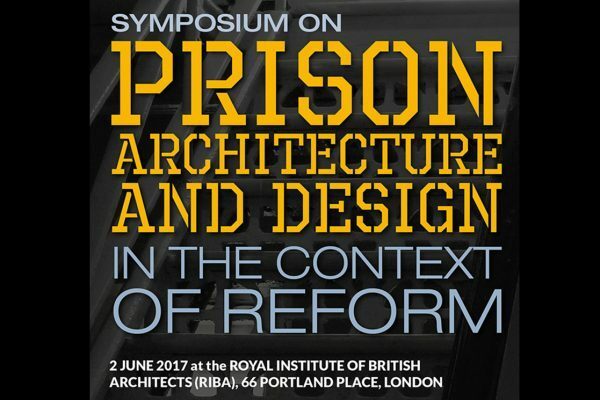 Leading academic Yvonne Jewkes is convening the conference to share international expertise on reforming prison architecture. 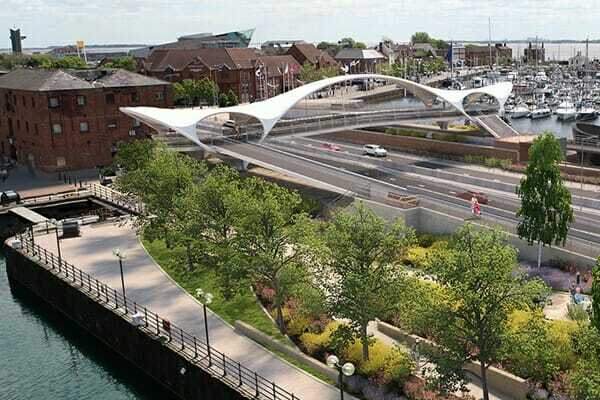 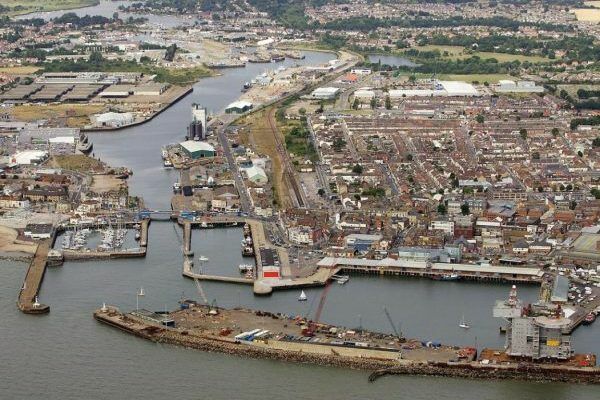 Suffolk County Council have appointed Jonathan McDowell as architectural design adviser to support the design team on the design of the £73m project for a major new bridge connection for the town. 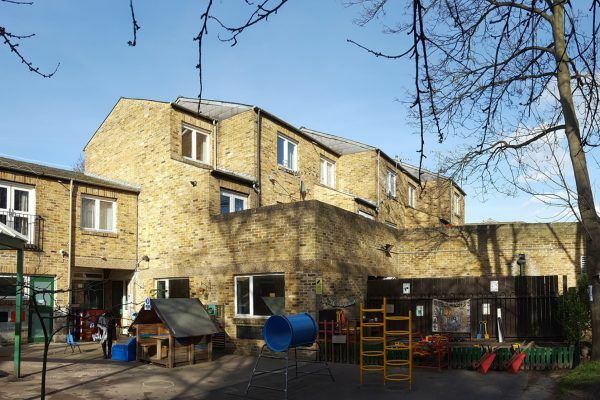 Following a successful funding application, Matter have now submitted a detailed planning application for the expansion of Clapham Manor Children’s centre. 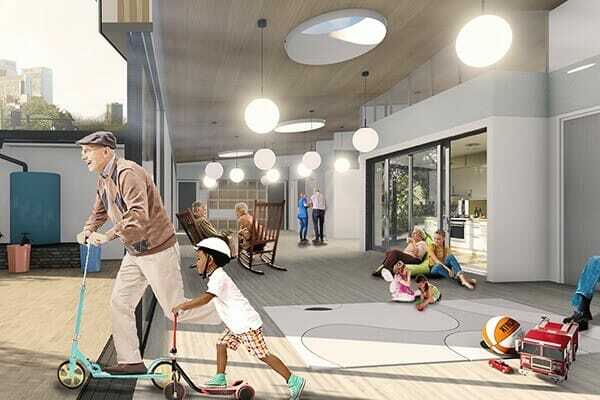 This building will form the first piece of our wider masterplan to comprehensively improve the centre and connect it with neighboring services and the community. 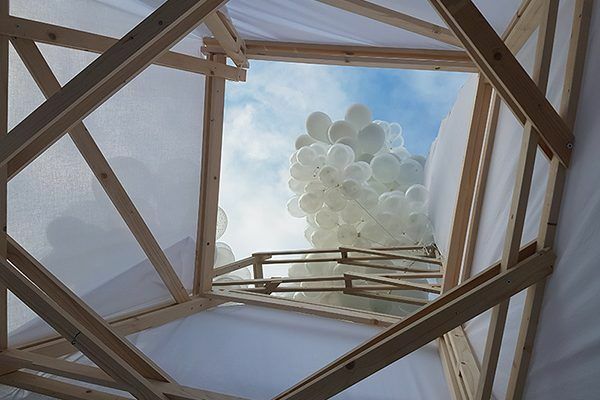 Matter has been awarded a grant by Innovate UK to improve the design of prison environments. 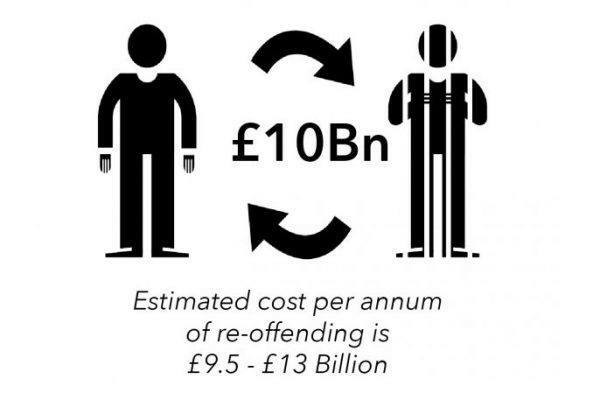 Working with an environmental psychologist, we will engage with the Ministry of Justice’s current Prison Estate Transformation Programme to embed design measures that promote health and wellbeing with the goal of reducing reoffending. 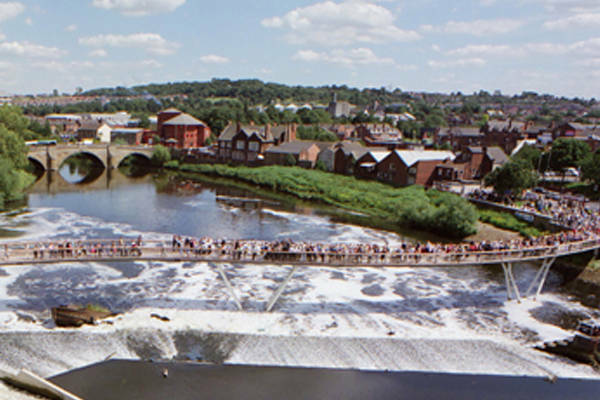 Sunday was a brilliant sunny day for people to enjoy hitting metal on Scale Lane Bridge. 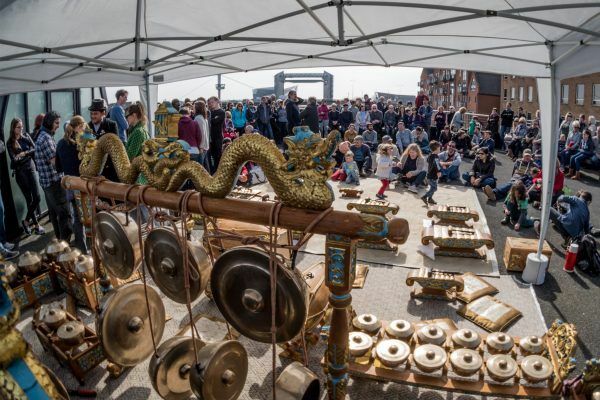 Hull Community Gamelan and York University musicians played Javanese gamelan on the bridge roof terrace. 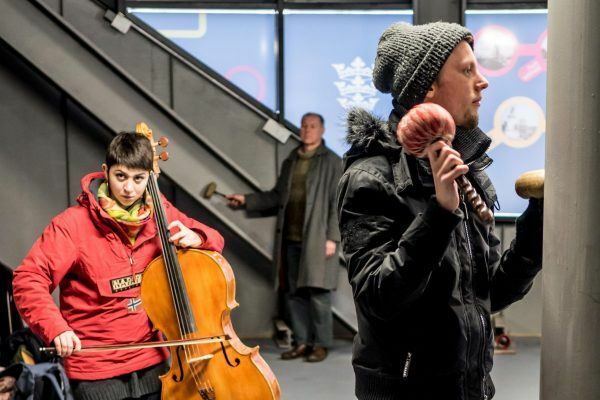 Led by composer Nye Parry, workshop members and The Assembled then played the brige itself to create an amazing sonic exploration. 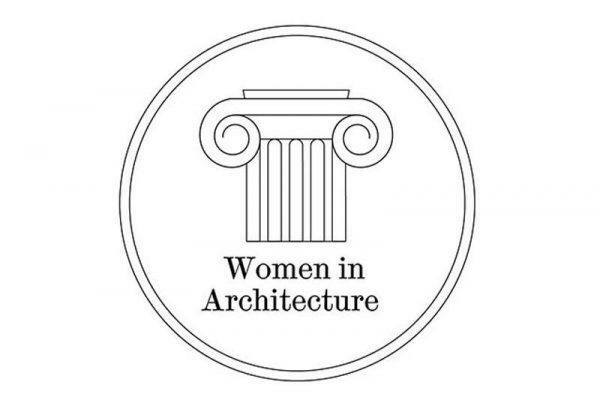 Matter is proud to be a Partner of the Women in Architecture initiative, established by the Architects Journal and the Architectural Review. 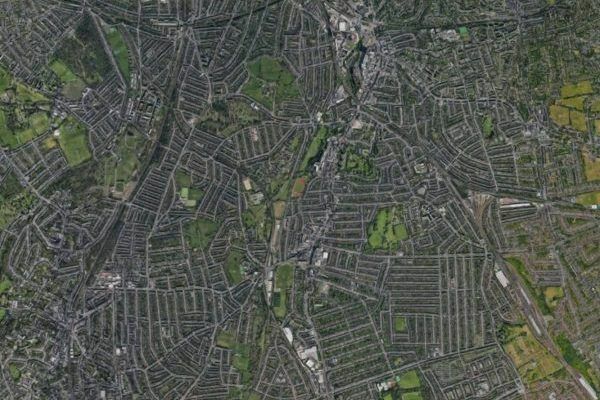 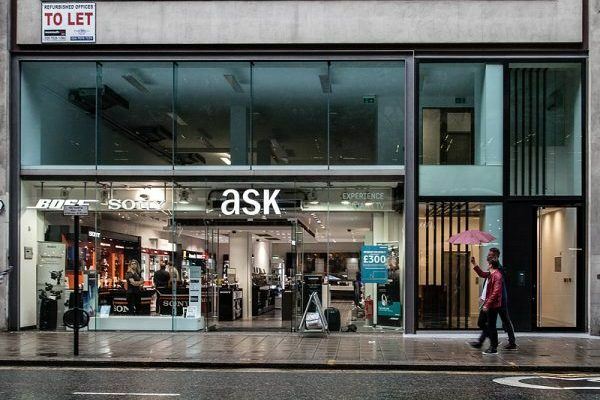 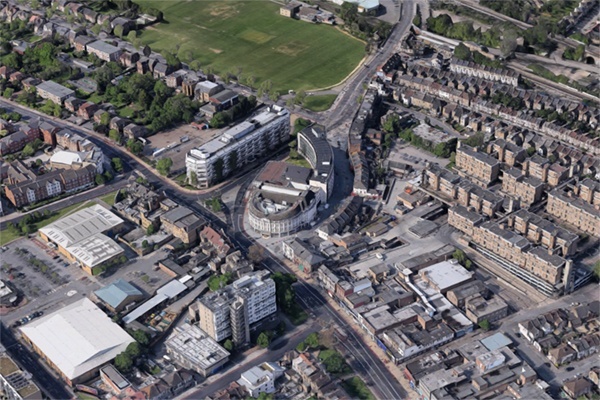 Matter have been appointed by Lewisham Council to carry out strategic urban design studies in southeast London. 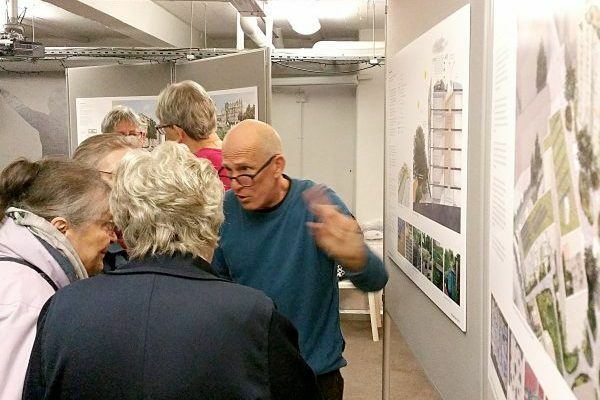 Local people braved a wet day to come and discuss our emerging proposals for affordable, elderly housing in Ealing. 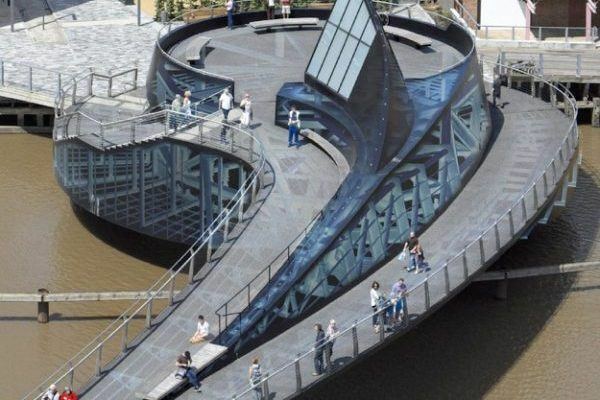 Grant awarded by Creative Communities Programme to turn Scale Lane Bridge into a giant musical instrument for Hull 2017 UK City of Culture. 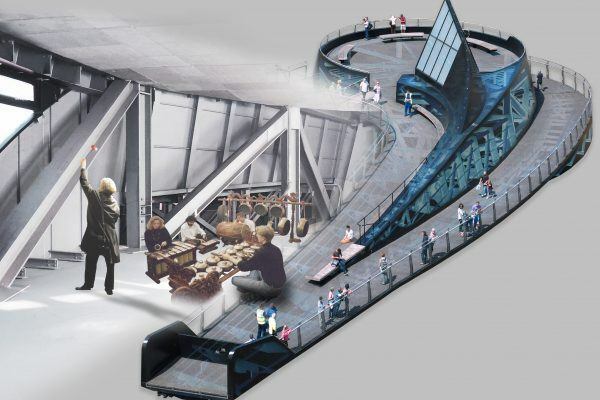 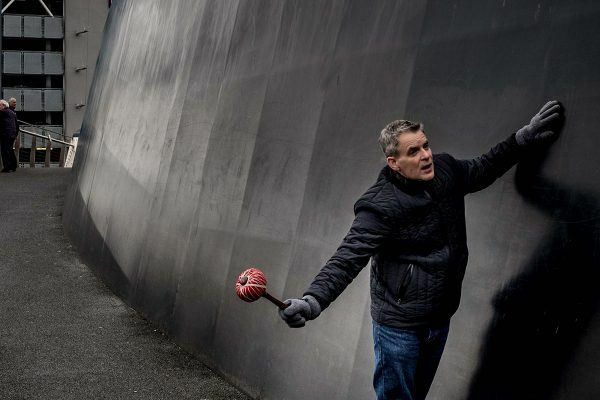 Matter will collaborate with composer Nye Parry, artist Madi Boyd, and Hull Community Gamelan on workshops, performance and installations to allow people to explore the sonic potential of the bridge. 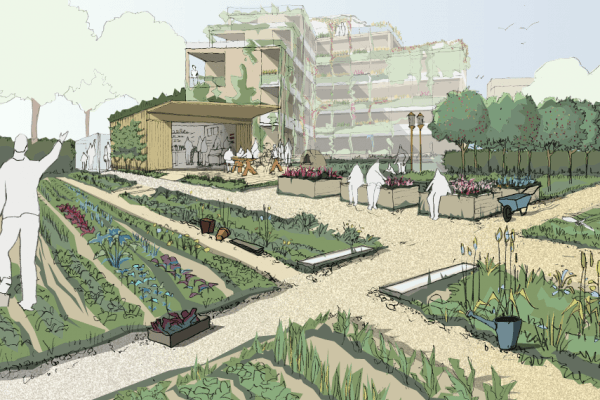 Matter has been appointed by elderly housing charity Pathways to design new, modern Almshouses with an emphasis on biodiversity and cultivation. 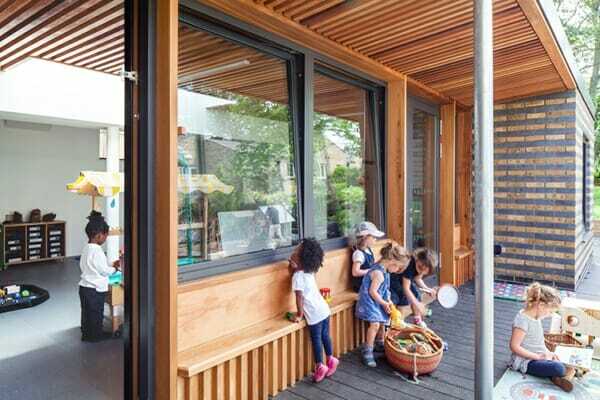 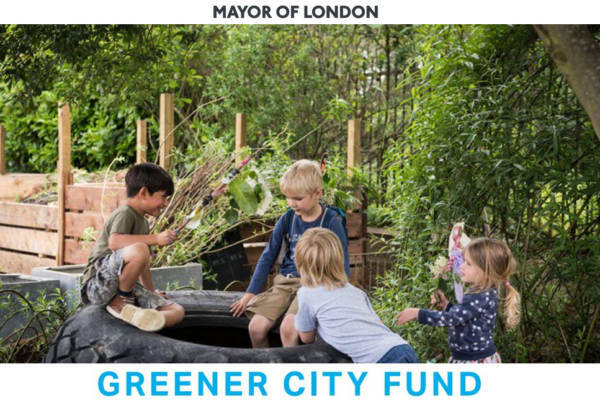 Matter has gained planning approval from Lambeth Council for a new family centre on the edge of Clapham Common in the Metropolitan Open Land. 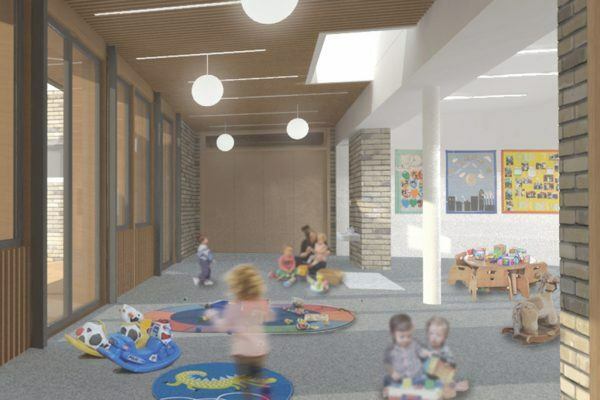 The new building will provide Special Educational Needs nursery facilities and act as a ‘Natural Thinkers’ resource centre for families to explore the Common. 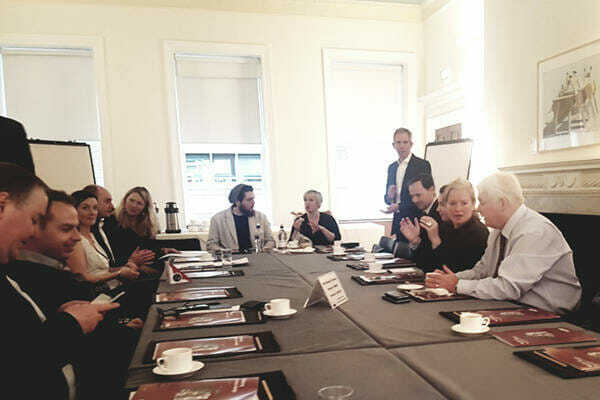 RIBA Research Trust Award 2016 granted to Roland Karthaus for ‘Building Rehabilitative Spaces’ research project, which looks at how prisons and MoJ land can be designed and used to support rehabilitation amongst offenders. 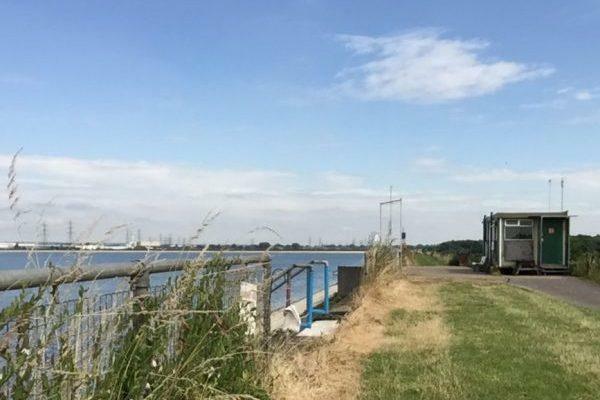 Matter Architecture have been appointed to assist King George Sailing Club in preparing a regeneration masterplan, and to develop exciting new proposals for a bank-side clubhouse. 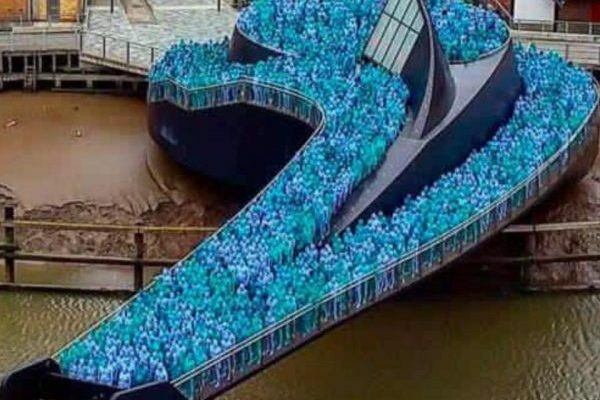 Spencer Tunick’s fantastic Sea of Hull installation- including 1000 people riding on Scale Lane Bridge!